Brian Agee was born and raised in Roanoke, VA and attended Elon University as a four year scholarship athlete. Brian spent ten years competing as a Professional Golfer and six years as a Program Manager supporting the Department of Defense. With an experienced background in business and professional athletics, Brian is no stranger to organization, efficiency, discipline, and focus. He is passionate about applying these characteristics in his real estate profession and helping his clients achieve their goals. 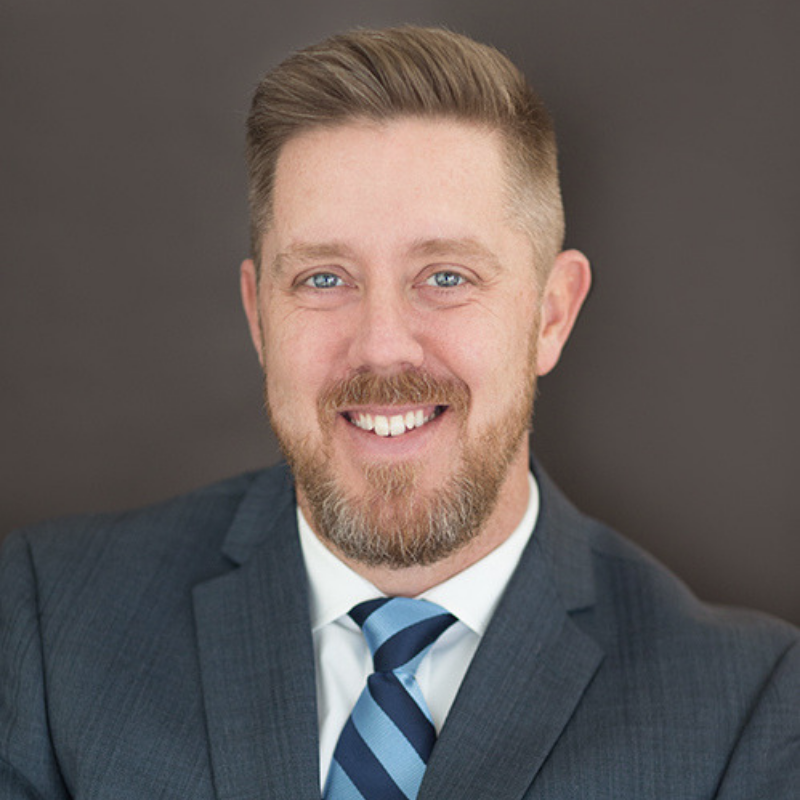 When not assisting his clients with their real estate needs, Brian enjoys attending his oldest son’s soccer games, playing super heroes with his youngest son, touring local breweries and vineyards with his beautiful bride, and playing golf at one of the many fantastic golf courses in the Northern VA area. My goal is simple: deliver superior customer service for each and every person while maintaining the highest level of integrity. We represent ourselves and our brokerage, but most importantly, our clients. A REALTOR® is required to listen and learn for what their clients want and need. Buying or selling a home is personal, not just business, and the transaction should be treated with the utmost professionalism and care. These cornerstones will always remain the focus of my career.